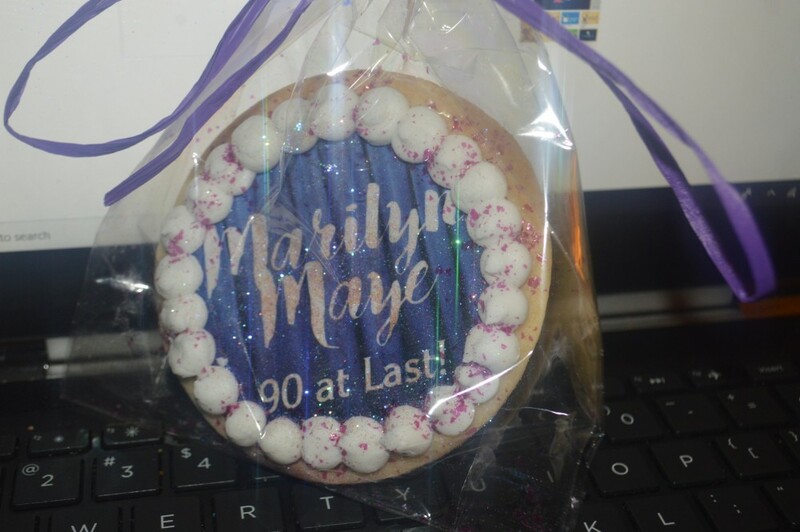 Home » Music Reviews » Marilyn Maye: 90 At Last! 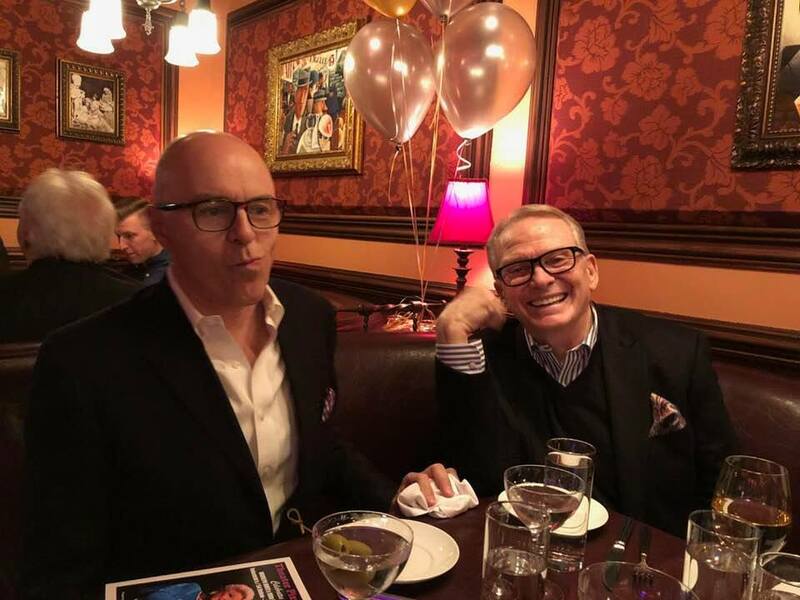 Video of Birthday Wishes Above! 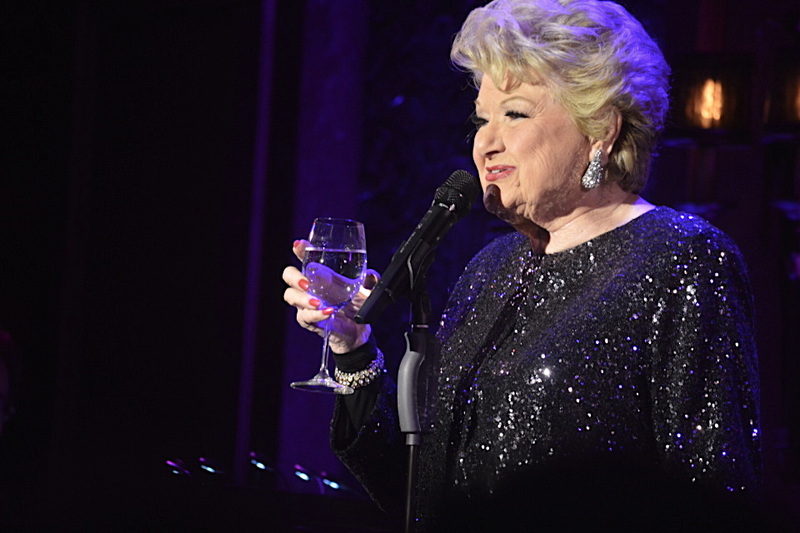 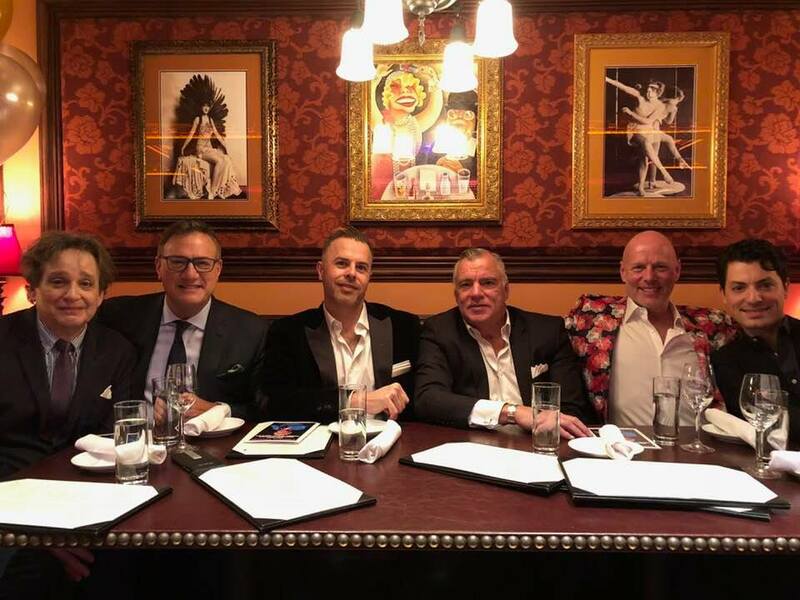 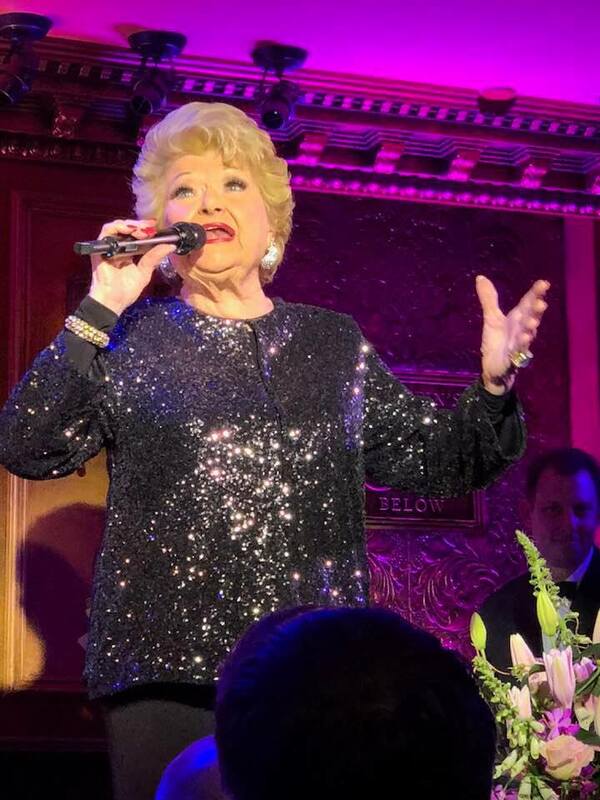 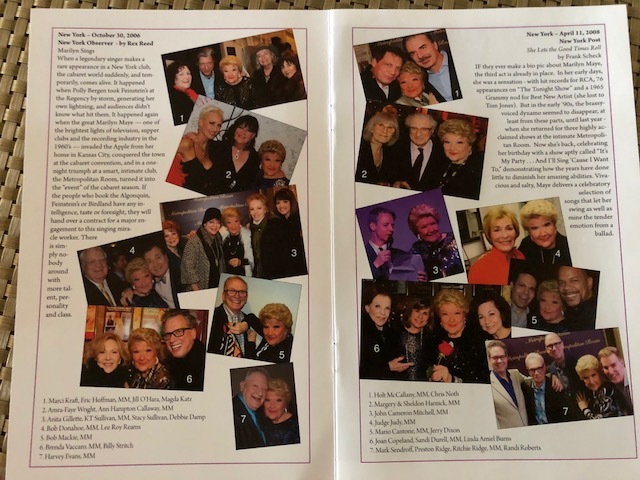 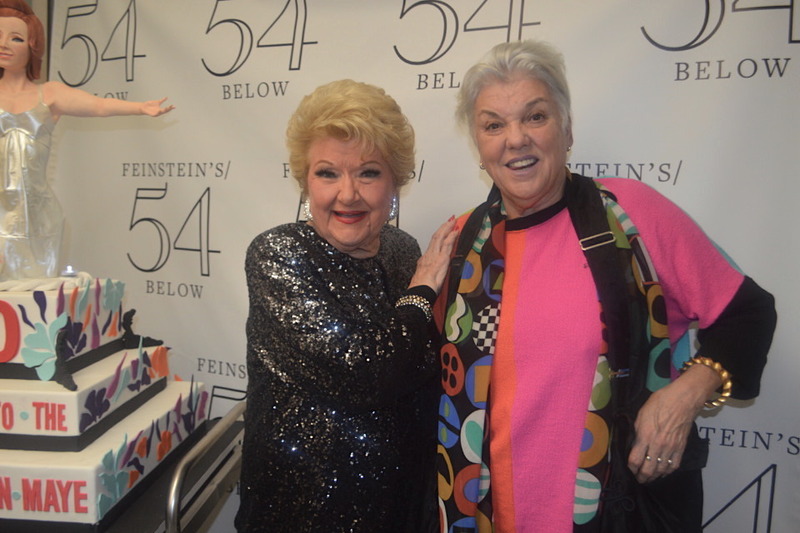 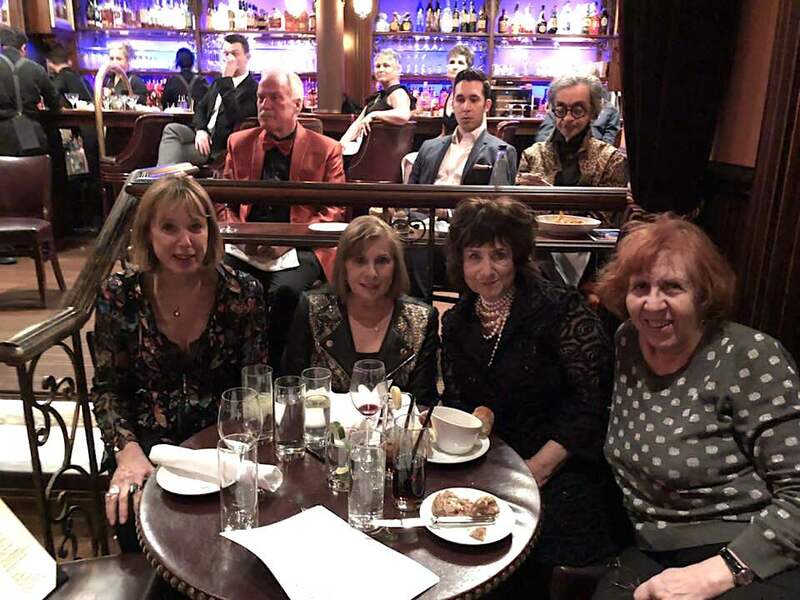 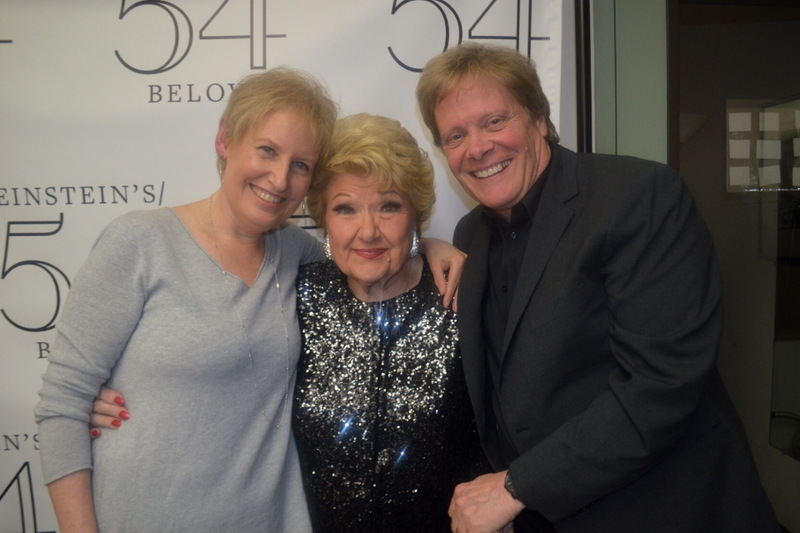 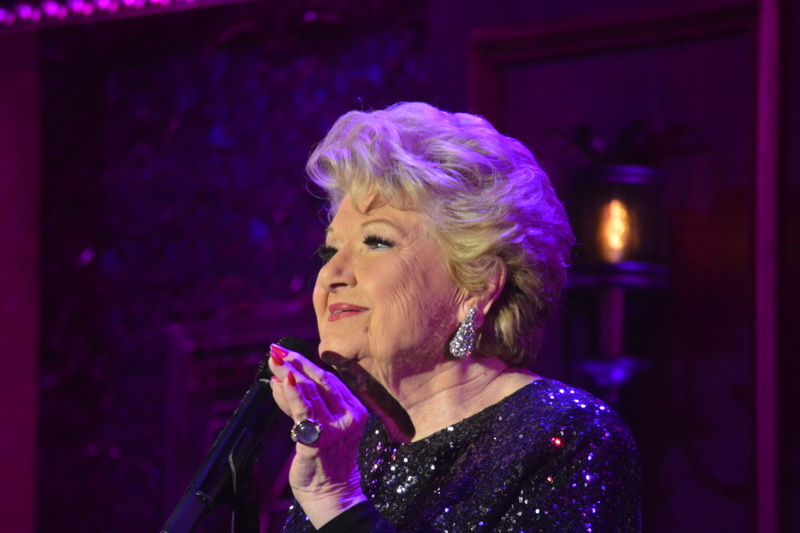 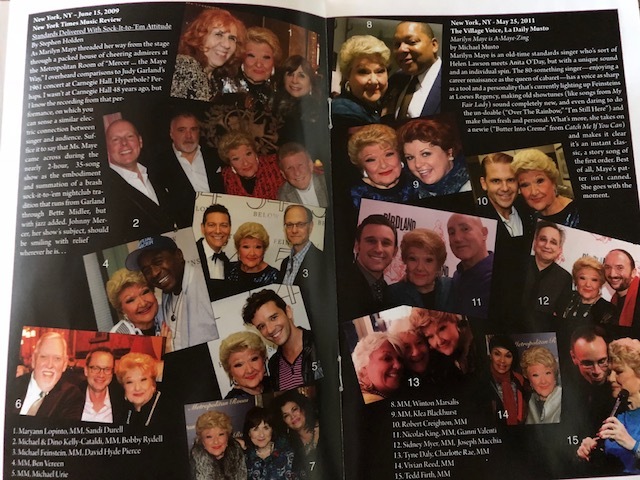 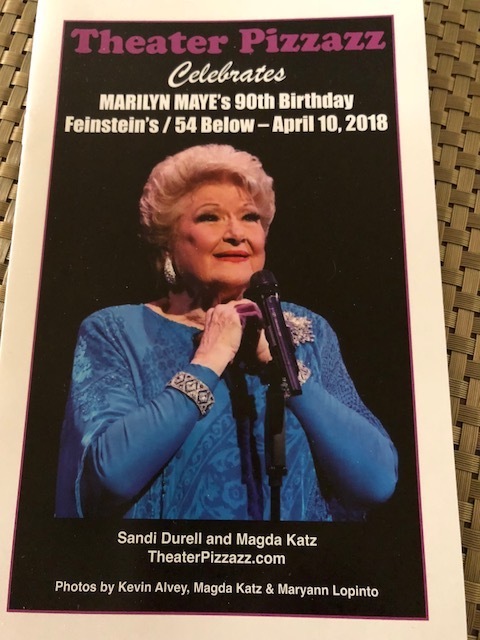 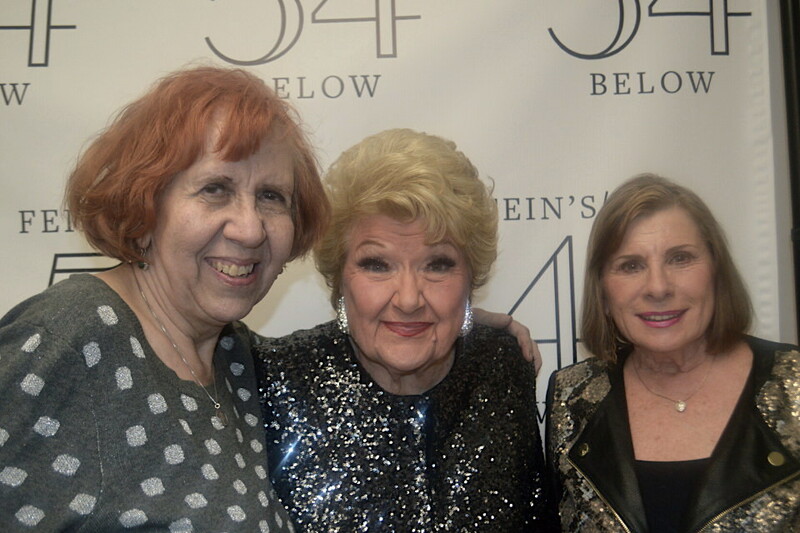 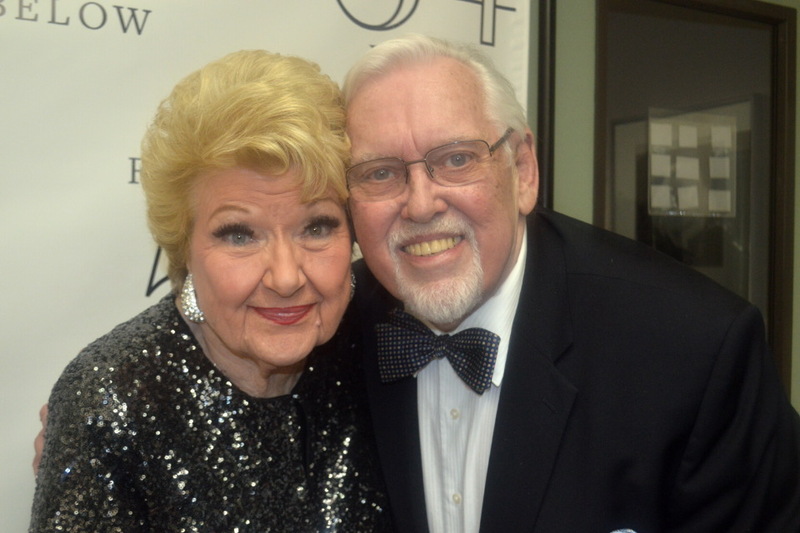 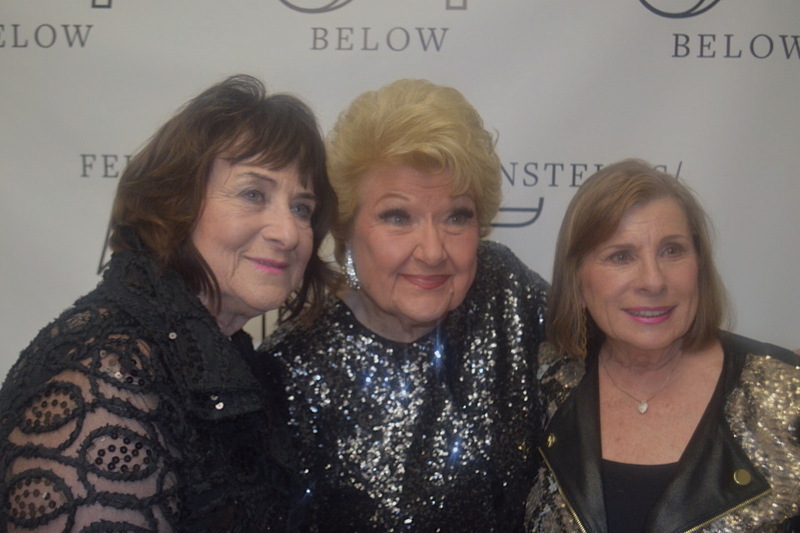 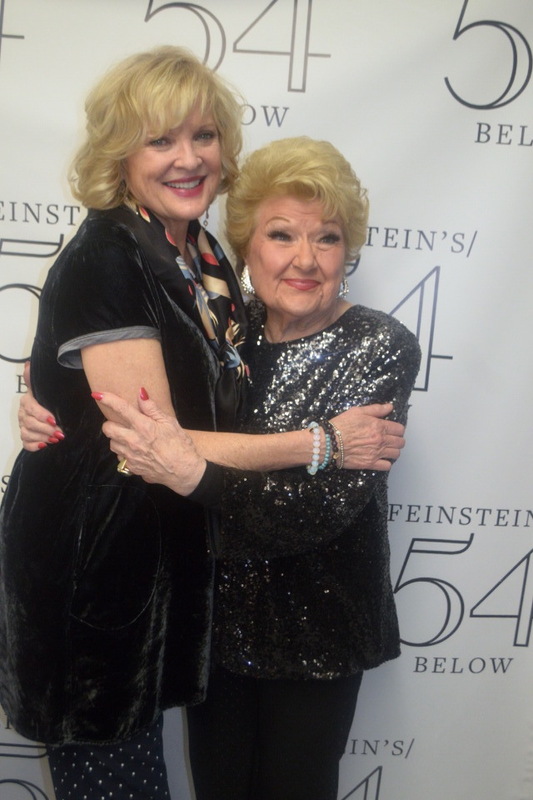 The love fest was in full bloom at the big party on April 10 at Feinstein’s/54 Below as the celebrated Marilyn Maye took the stage on opening night, her birthday, truly thrilled to be present, front and center on her 90th. 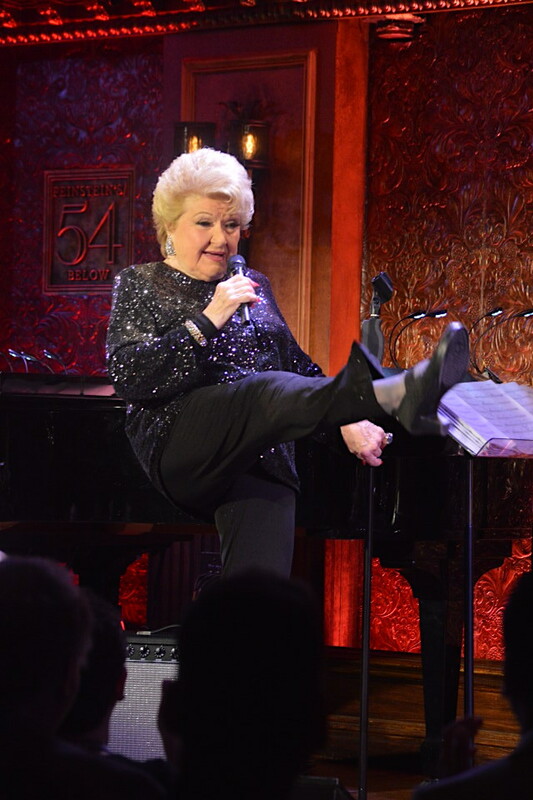 Like she says “I’m happy to be anywhere. 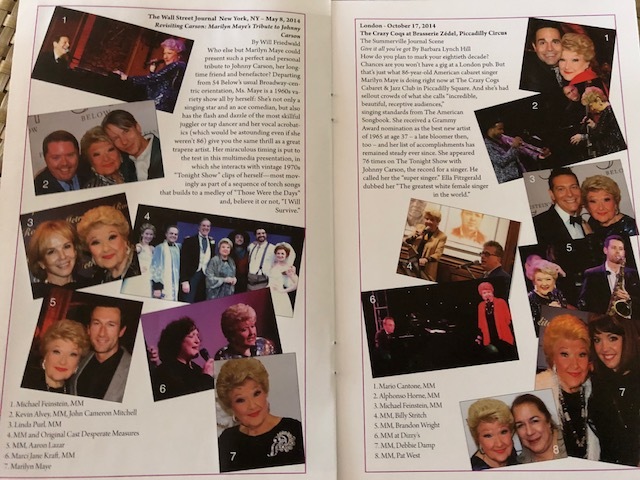 . . singing and dancing as fast as I can.” Most importantly the anywhere was with her huge fan base and friends as the powerhouse song interpreter didn’t miss a beat, note nor innuendo in 90 minutes of song. 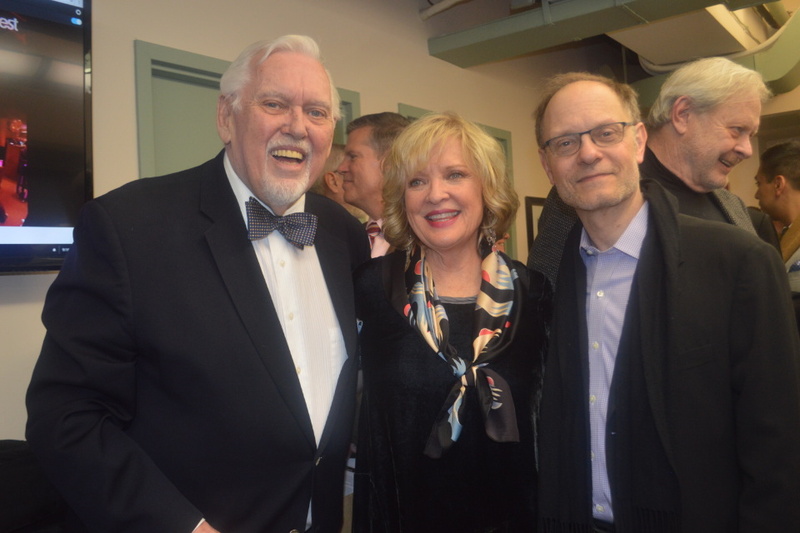 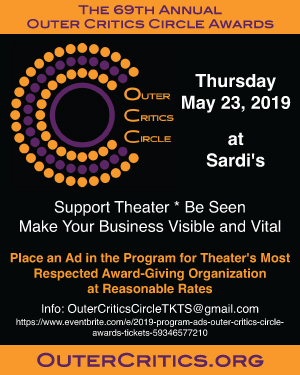 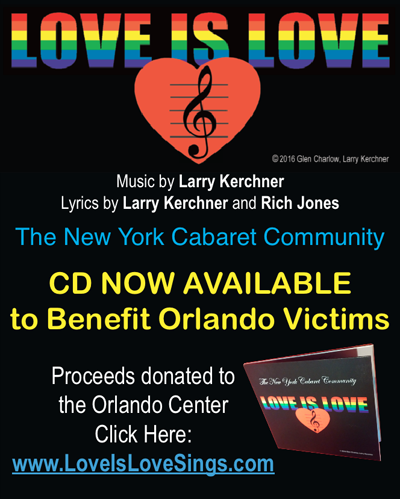 And the audience of fans was a who’s who - from Tyne Daly, Christine Ebersole, David Hyde Pierce, Bob Mackie, Liz Callaway, Marc Shaiman to cabaret’s beloved Sidney Myer. 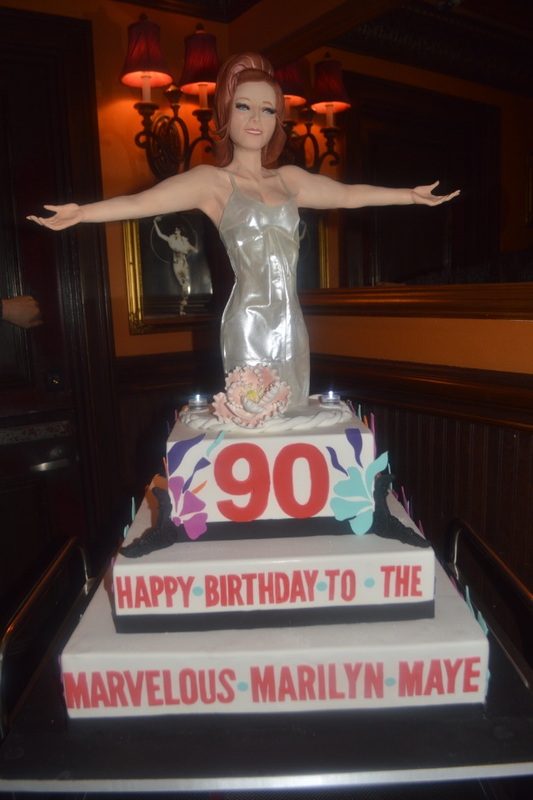 And the cake. 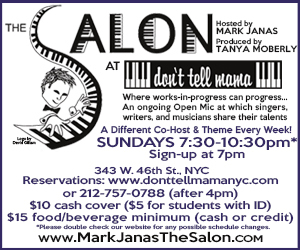 . . we’ll talk about that later! 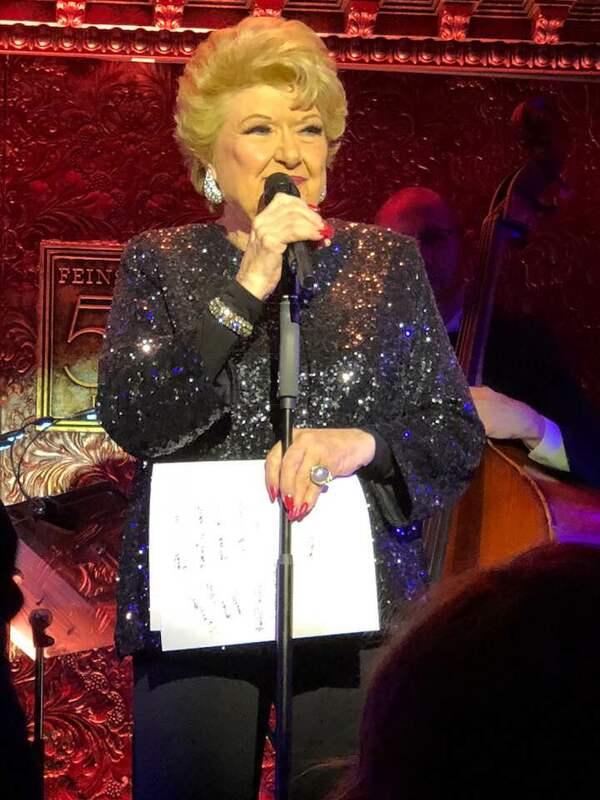 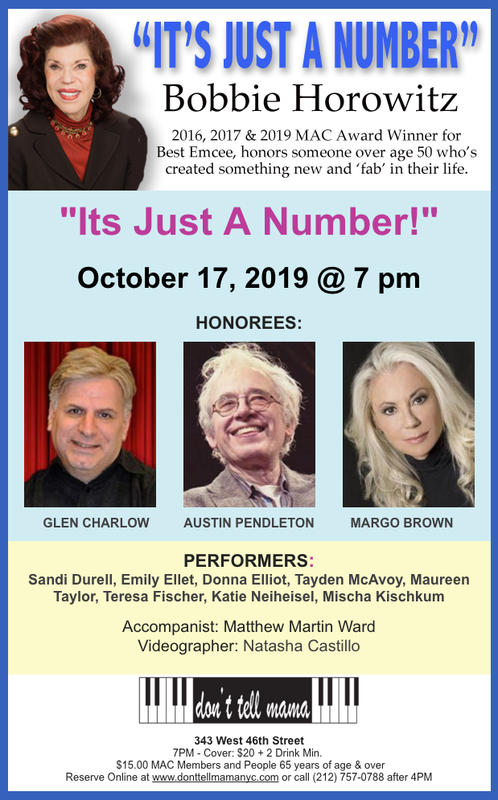 Standing ovations were the order of the evening as the marvelous Ms. Maye shined brightly, glittering both in attire and especially in song – it was the best of Marilyn Maye. 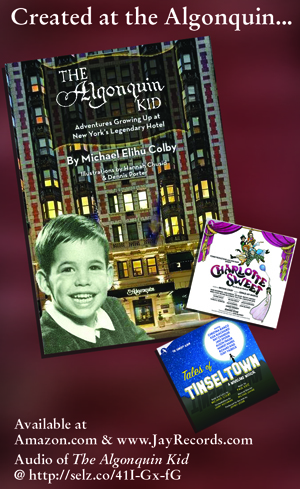 Her choices present a well thought out story of tunes with a beginning, middle and an ending. 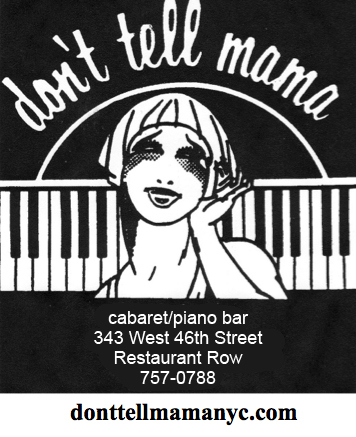 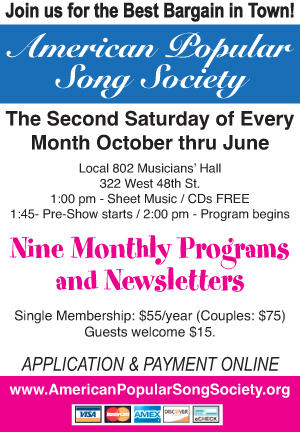 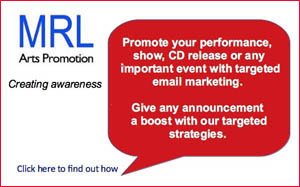 From a delightfully welcoming Cole Porter Medley (“Looking At You,” I Get a Kick Out of You,” . 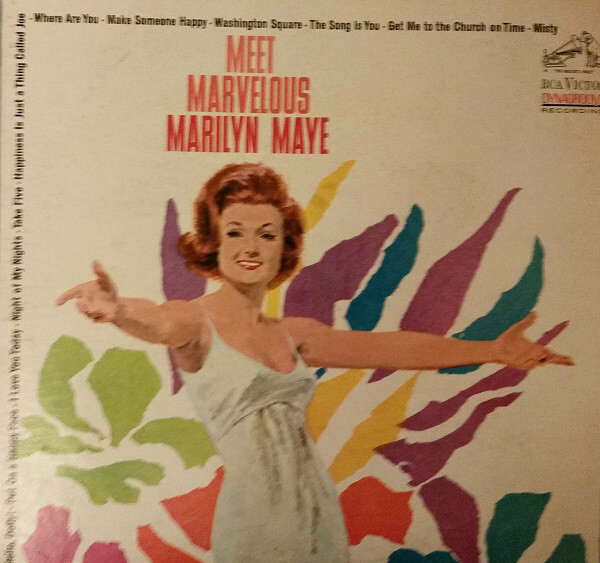 . . “All of You.”) to everything happy (“Get Happy” – Hallelujah to “Put On a Happy Face.”). 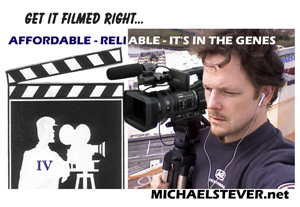 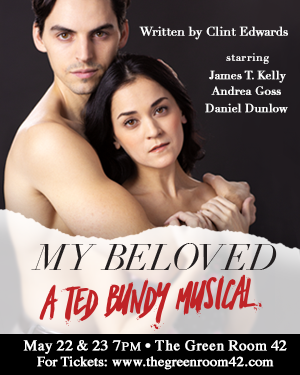 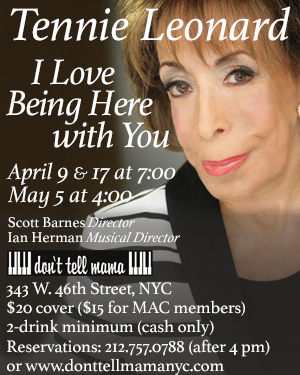 In between, references to her childhood, the men in her life – with an intense “Why Did I Choose You” – “That’s All” . 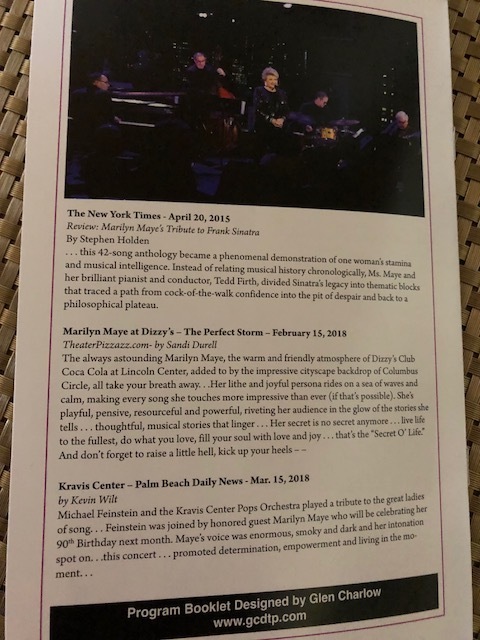 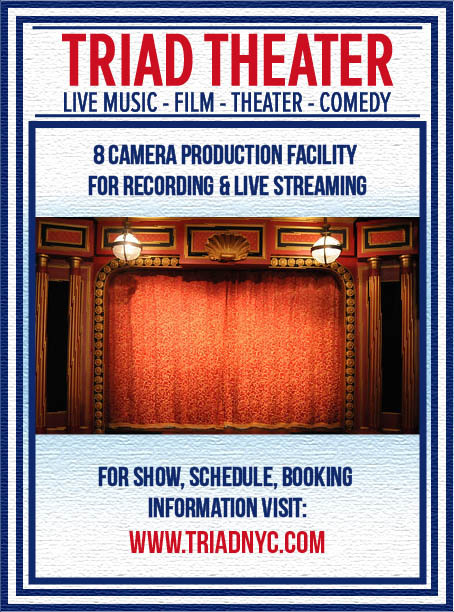 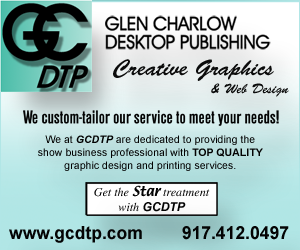 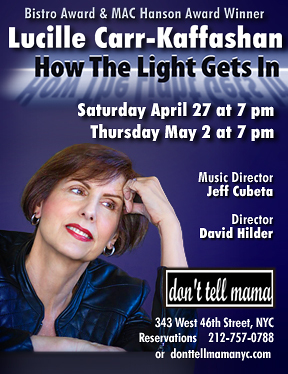 . . a revealing “Just For a Thrill” and, the tear jerkers of them all, “Guess Who I Saw Today” and “Fifty Percent.” She flows from ballads, to swing, to jazz waltz all perfectly in sync in the creative hands of Tedd Firth on piano, Tom Hubbard on bass and Daniel Glass on drums. 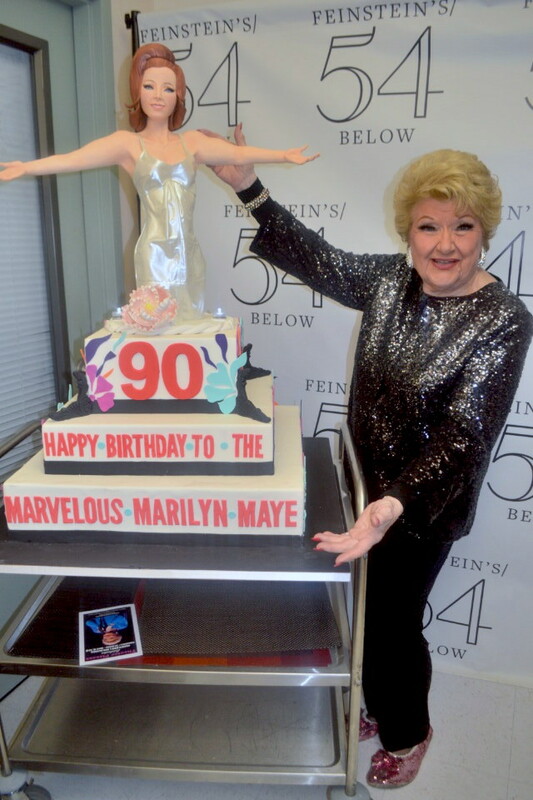 And that cake I mentioned, it was a giant three layer creation topped by the figure of Marilyn Maye, a replica of her 1965 RCA Victor album cover Meet Marvelous Marilyn Maye and lovingly designed by dear friends Dino J. Kelly-Cataldi and Michael Richard Kelly-Cataldi from Philadelphia - the can you top last year's cake duo (Dino’s Backstage nightclub). 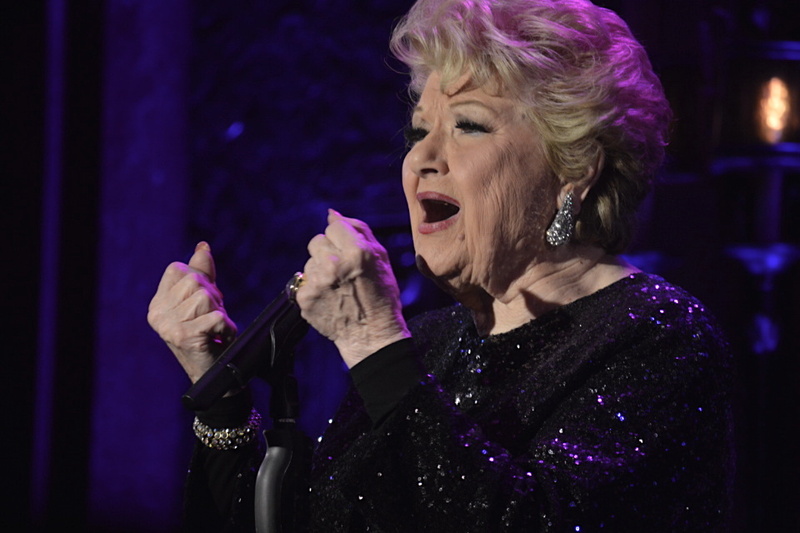 The emotional tide that sweeps through an audience is ever present in the hands of this unique interpreter of song as she vocally flows up, down and around bringing life to lyrics. 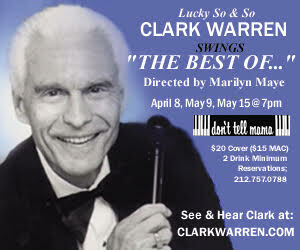 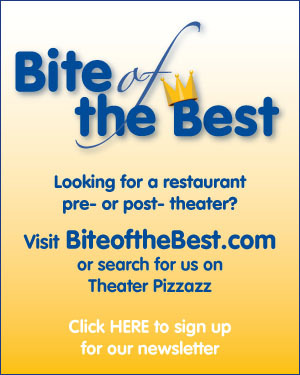 An ultimate pleasure from a great treasure!